COLUMBUS, Ohio, March 8, 2013 – CPS reinforced its #1 position in commercial kitchen service with one of its key technicians being named Manitowoc Service Technician of the Year. 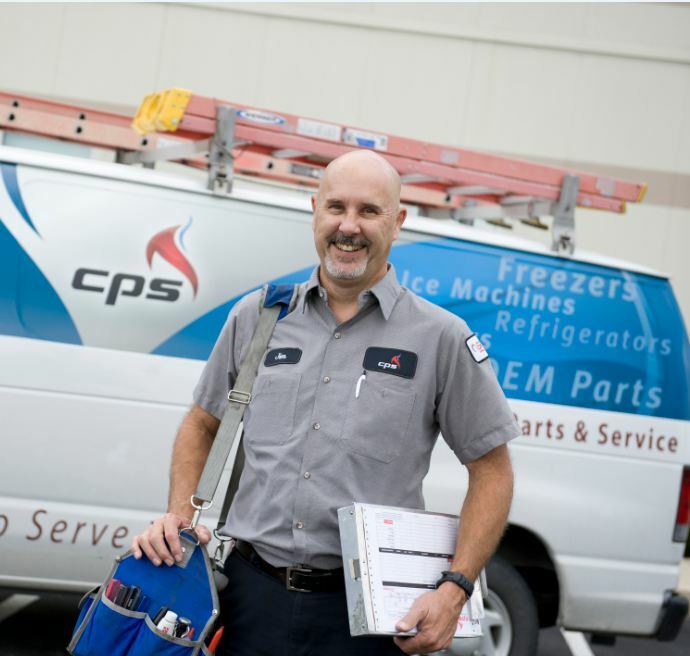 Commercial Parts & Service (CPS) has a long, proud tradition of providing their clients with the most skilled, most professional service technicians in and outside of their Ohio offices. 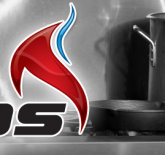 Since opening in 1972, CPS has provided areas of Ohio, Indiana, and Kentucky with the highest level of technical support for commercial kitchens. This tradition was recently recognized by Manitowoc Foodservice. As a leader in the foodservice industry, Manitowoc is a trusted name in both commercial kitchen parts and service. 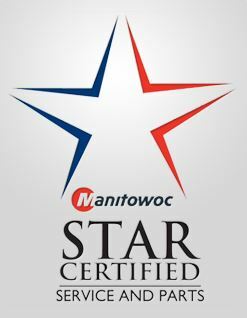 With this sterling reputation, Manitowoc rewards outstanding service technicians with quarterly and yearly awards. This facet of their business has been empowering service technicians by recognizing their hard work. After winning a quarterly award, CPS’s own Steve Risheberger won the Manitowoc Service Technician of the Year award. This prestigious honor signifies that both Risheberger and CPS have displayed an outstanding level of professionalism in their work. By winning the Manitowoc Service Technician of the Year award, Risheberger has cemented his standing as one of the best in the country at his job. Beyond the high quality work Risheberger does on a daily basis, this award clearly displays that CPS is an industry leader in commercial kitchen service. Since 1972, CPS has been caring for the commercial kitchen equipment needs of the greater Ohio area. CPS is also one of the largest OEM parts distributors in the United States. Currently they employ over 90 people of which half are on the road as service technicians. With active branches in Cincinnati, Columbus and Dayton and satellite locations in Cambridge, Chillicothe, Galion, Lima and Logan, CPS is the largest service company of its kind in Ohio and the only Certified CFESA (Commercial Food Equipment Service Association) Company based in Ohio. CPS has been a CFESA member since 1976. To find out more about commercial kitchen industry solutions, parts and services offered by CPS visit their website at www.cpsohio.com.